It’s a little early, but I wanted to reach out to all of the book lovers and authors who’d like to join me to get quality books into the hands of deserving kids. Last year, I started the initiative, “MARCHing Books to Kids” to raise awareness and collect books for children of incarcerated parents. I was delighted to have authors and lit lovers from all over the world support this cause. In fact, we collected 348 books from generous people in 11 different states and 4 countries! I hope this year will be just as great! The feedback from the participating families was incredible. They were especially touched that authors signed books for their children. That was a new experience for most of the families. According to Reading is Fundamental (RIF), Nearly two-thirds of low-income families in the U.S. DO NOT own books. That is just plain wrong. But, we can help fix it. I believe that every child’s Bill of Rights should be indelibly inked with the right to have picture books read to him/her and to own their very own books. 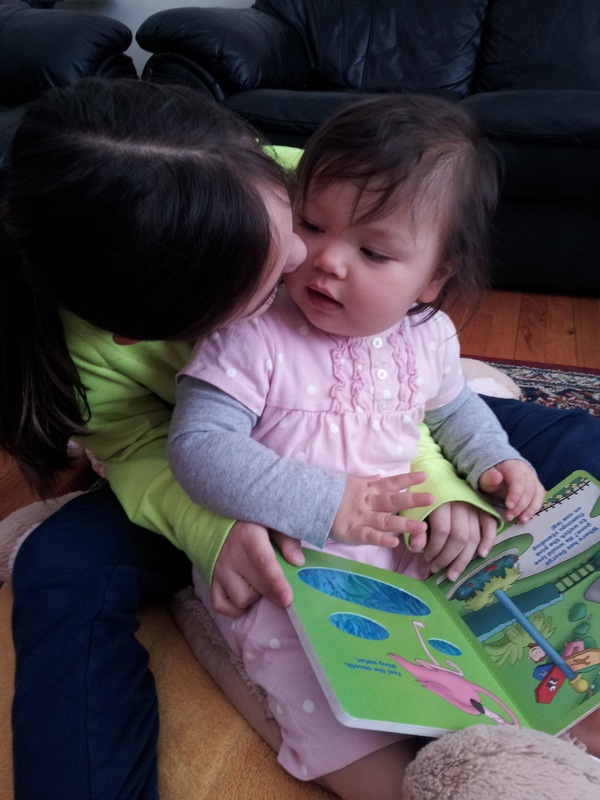 Many of us take for granted the sacred ritual of cracking open a picture book, and cuddling together while the words and pictures collectively take us away. You can probably recall having been read to by your parents or caregivers. 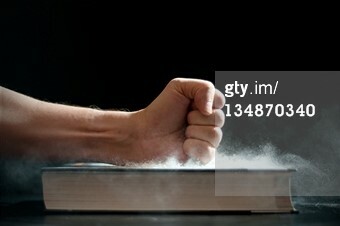 You likely hold a special picture book, from your childhood, close to your heart. And, until now, you’ve probably not given much thought to how profound that experience can be. I CAN imagine a child, growing up, never knowing the power of a picture book. I WAS that child. I DO want to lead the charge to ink “Picture Book” on every child’s Bill of Rights. I’m a mom, teacher, and children’s author who believes, passionately, that we should never, ever, underestimate the power of a picture book. 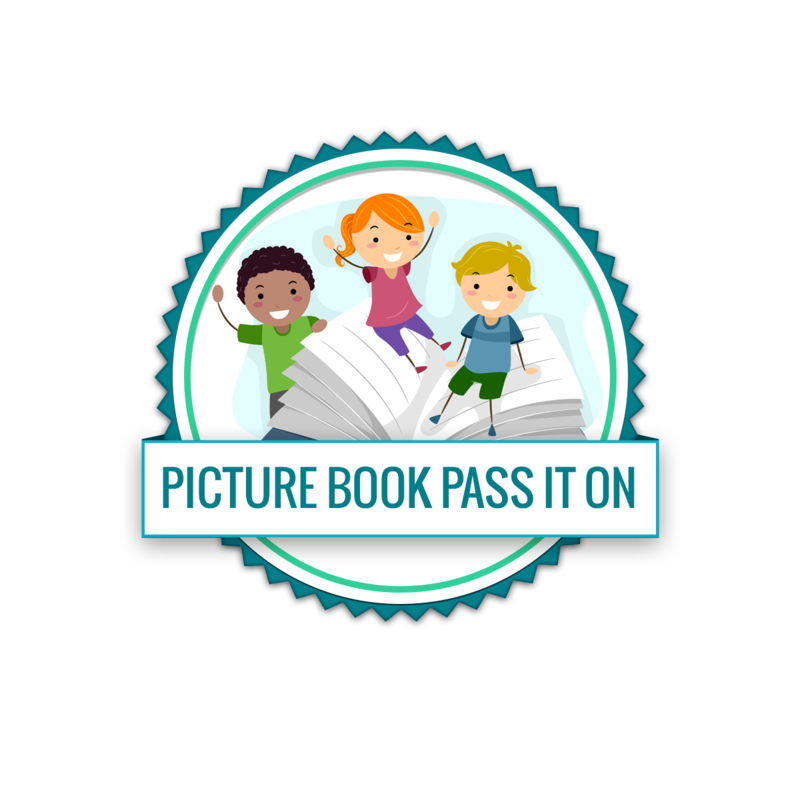 I celebrate the power of the picture book through my Picture Book Pass it On (#PBPiO) project where I share literacy information and resources and encourage people to donate books to kids in need. Throughout the month of March I invite you to participate in a special initiative called “MARCHing Books to Kids”. PBPiO encourages book lovers to donate a favorite children’s book, and we invite children’s authors to donate signed copies of their books to the Visiting Nurse Services of Iowa, Storybook Project. The Storybook Project recruits, screens and trains volunteers to work with incarcerated parents and/or grandparents at the Iowa Correctional Institute for Women (ICIW) in Mitchellville, Iowa and the Newton Correctional Release Center (CNRC) in Newton, Iowa. Once per month, volunteers work with the mother, grandmother or father. The parent/grandparent and volunteer choose a book from the Storybook library that is appropriate for the child. The parent or grandparent reads the book while the volunteer records the reading onto a digital voice recorder. The book and CD are mailed to the child. 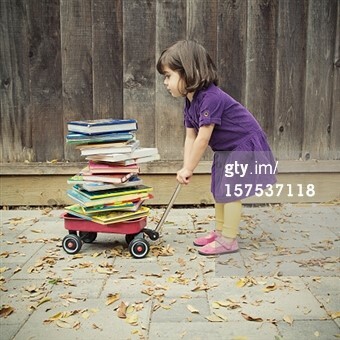 If distance prohibits your ability to mail books to the Storybook Project. Please consider donating books to children in need in your own community. Oh, and be sure to share your giving story on our Facebook page https://www.facebook.com/PBPiO We love to see how books are reaching kids all over the globe. I appreciate your help spreading the word! Thank you for making the difference in the lives of children and families! Cleo-Thank you for spreading the word about MARCHing Books to Kids. I am excited to support the VNS Storybook Project, helping to get books to kids of incarcerated parents. My best friend’s father was in prison, off and on, throughout her childhood, so this cause is near and dear to my heart. This is such an awesome and worthy project, Michelle. I need to get this off the ground here. I love this idea. I’ll participate for sure. Sadly, I can’t sign the copy of Runaway Smile I’ll donate, but I’ll be sure to promote the initiative. Thanks for the suggestion, Michelle! Another awesome idea and cause! Next year I will donate a copy of my book for sure which comes out this September! Keep up the great work Michelle! I admire Picture Book Pass It On founder Michelle Eastman’s commitment to putting picture books into the hands of children in need. Check out her newest initiative! Thanks so much for this wonderful initiative, and for bringing the Storybook Project to my attention! (And thanks to Lauri for making me aware of this post in the first place!) I just sent 2 of my signed books to Tabby with a note that they’re part of the PBPiO/MARCHing Books to Kids initiative. I’ll blog and tweet about it next month (don’t have FB), in keeping with the MARCH theme. 🙂 Hats off to you, Michelle! Carin-Thank you so much for supporting the Storybook Project! I learned about their work at my very first book signing event, and I knew I wanted to be a part of their good works. Thanks for joining in the fun!